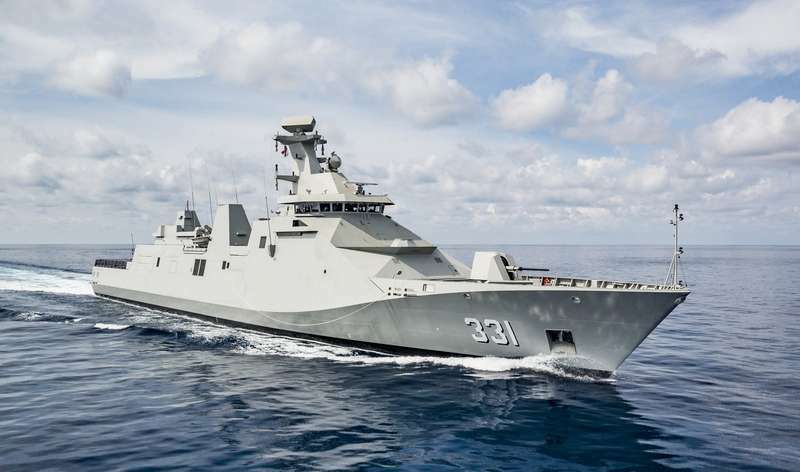 The bids for the supply of two coastal patrol vessels to the Bulgarian Navy must be submitted by April 16, in a tender that will have a total value of about 500 million euros and to which Fincantieri, the German Lürssen and the Bulgarian MTG Dolphin should participate. Mtg Dolphin. The Chief of Staff of the Bulgarian Navy Mitko Petev announced this morning on the radio, where he explained that the three companies reported their intention to present offers, despite the fact that the previous tender had been cancelled by the Government after MTG Dolphin -the only bidder- had retired due to the conditions set. A legislative change had in fact imposed a tax on value added for military procurement which would have greatly reduced the value of the production of the two ships, reducing the economic feasibility of the project. But this time the Navy's expectations are different because it would have "put pressure" on the Sofia government in order to be able to put new ships into the fleet by the end of 2024 so as to be able to increase control of the coast, responding to Russia's ever-growing military in the Black Sea area.